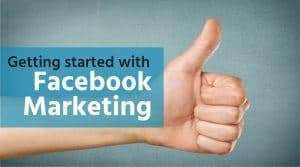 Rank Tracker is a powerful tool that doesn’t just allow you to track your websites rankings in the various search engines, but it also allows you to find an unlimited amount of keywords. 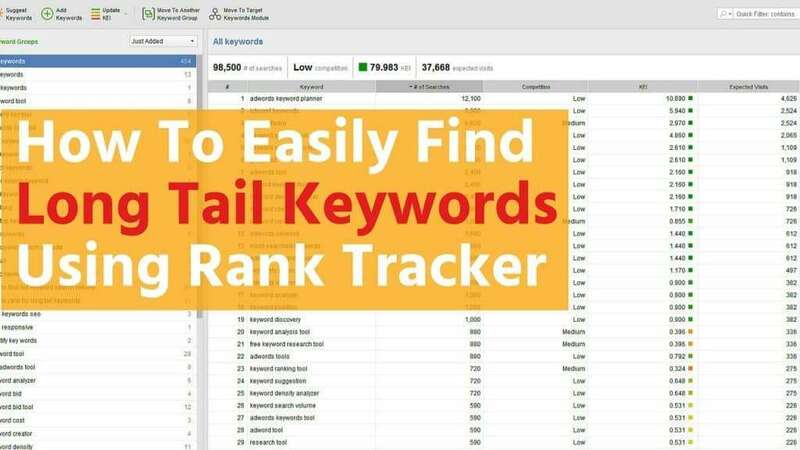 In this post, we’ll focus on how I use Rank Tracker to find long tail keywords. 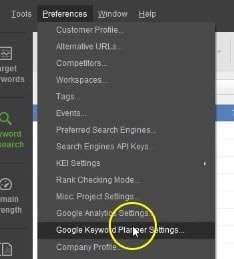 The first thing that you’ll want to do is head to Preferences, and then Google Keyword Planner Settings. On the next screen, make sure your Google AdWords Account login information is filled out. If you don’t have a Google AdWords account you can click on the link that says “Create a Google AdWords account” to create a free account. Once you have the first step completed, you can close the preferences window. 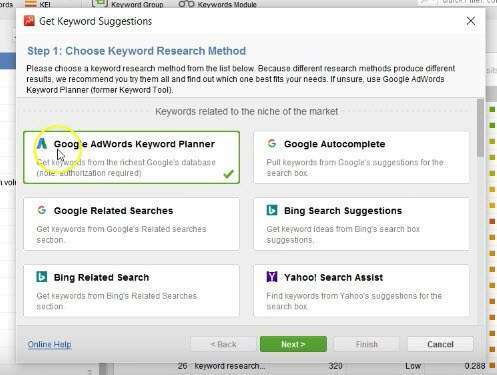 Click on the Keyword Research icon on the left hand side of the screen. From there, you’ll click on Suggest Keywords. 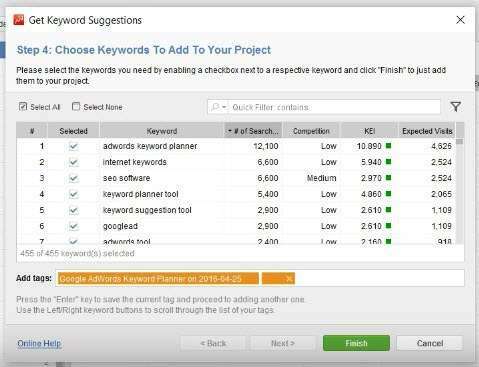 On the next window, you’ll see that you can select to get keywords using Google AdWords Keyword Planner, plus many other tools like Google Autocomplete. Google Autocomplete will pull the suggestions that pop up as you’re typing in a search query on Google. 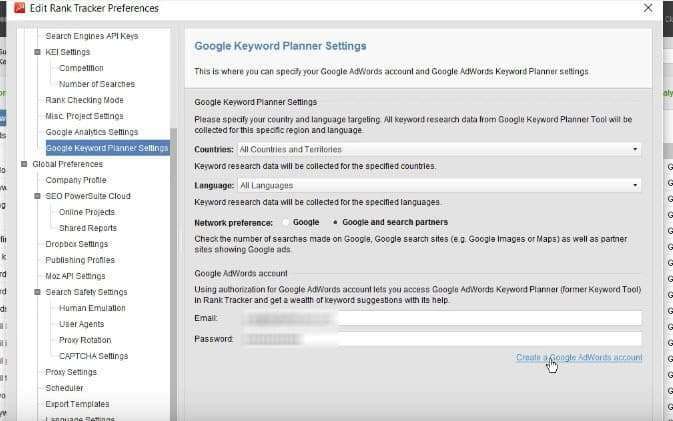 For this example, we’ll just do the Google AdWords Keyword Planner, but feel free to use as many of these options as you want. The more you use, the more results that you’ll get! Hit next, where we’ll specify some initial keywords. 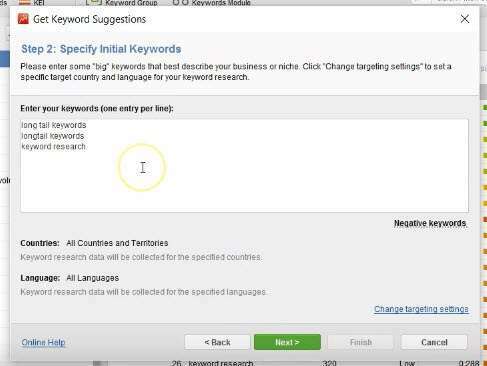 On the next screen, you’ll enter keywords that come to mind, that best describe your business or niche. Hit next to begin the search. This may take some time, depending on how many seed keywords you gave. After the search finishes, you’ll notice that it gives you several columns of data. It gives number of searches, competition, KEI and expected visits. The number of searches represents the number of times the keyword is searched for monthly, and the competition is the number of sites competing for the term in search engines’ listings. The KEI, or Keyword Efficiency Index, is a special formula that rank tracker uses. 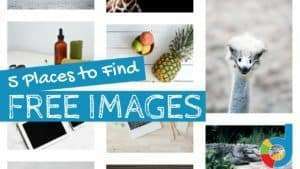 The index will let you quickly single out keywords that can bring you lots of visitors — while being comparatively easy to rank for. 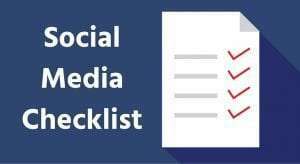 With that in mind, go through the list and remove the terms that you feel aren’t very relevant to your product or service, and keep the rest. You can also add specific tags to your search so you can easily find them later. Once you have the keywords that you want to keep selected, click Finish. On the next screen, you’ll see that it lists all of the found keywords. 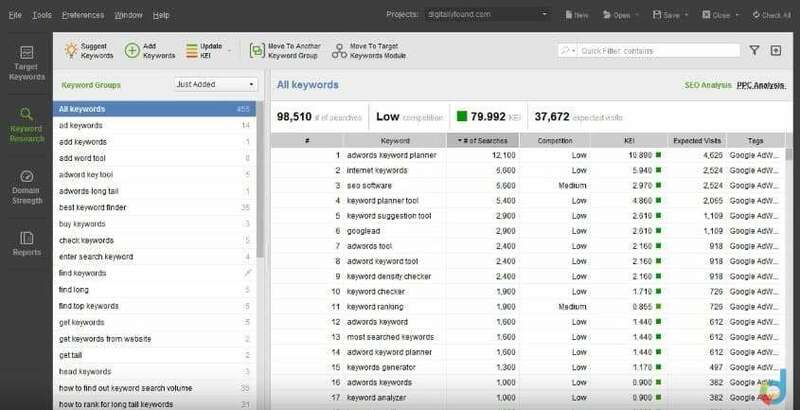 You can run the search again, organize the keywords by groups, or move them to the target keywords module, to include them in your target keywords list and begin to track their rankings by clicking on the “Move To Target Keywords Module” button. In a future post, I’ll show you how to find even better competition data from the keywords that we found. Stay tuned!